Halloween night is quickly approaching, which means that all of Omaha’s most prepared ghouls, goblins, princes and princesses are already forming their strategies for a successful evening of candy-collecting. When it comes time to knock on doors, choosing the right location is the most fail-safe method for getting the most candy — and having the most fun! We can’t tell you which houses will be doling out the full-sized Snickers bars or which houses will stick you with raisins, but we can guide you through the best neighborhoods and events that offer a little more than the standard trick-or-treating experience. 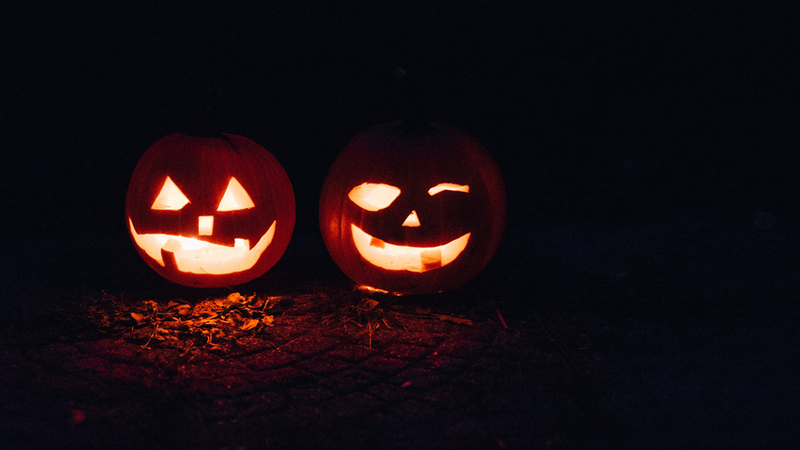 So, this Halloween, don your costume and use our guide to decide on the best route. You can thank us after the sugar rush wears off. Also known as the Happy Hollow Historic District, Dundee is located near Memorial Park — a prime location for trick-or-treaters on Halloween night. The streets in this area are well-lit, very walkable and incredibly festive. 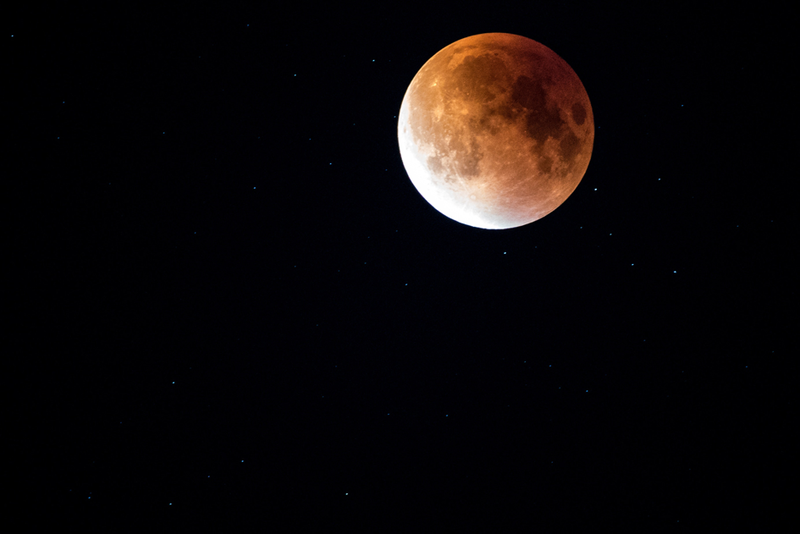 Residents sometimes gather to host fun Halloween events on October 31st, even hosting haunted houses in their garages. Travel along the 192nd neighborhood to experience several back-to-back neighborhoods teeming with trick-or-treaters. The subdivisions along this route transform into a Halloween wonderland, boasting colorful and spooky decorations, lots of candy, and friendly residents willing to point you and your little ones in the right direction. A few of our favorite stops along the way include Oakmont, Whitehawk, Five Fountains and Woodlands. Come shop for candy and more at this spooktacular trick-or-treating event! On the Friday before Halloween, Westroads Mall will hand out free bags filled with goodies and coupons from Westroads Mall retailers. 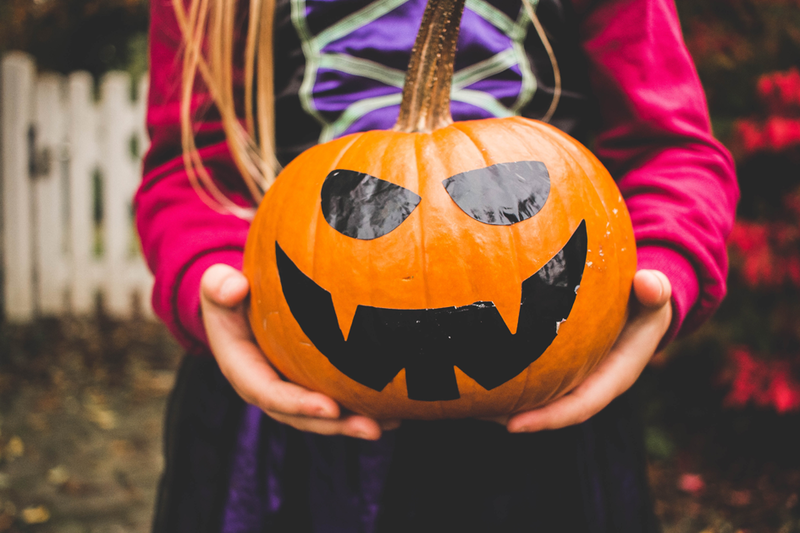 Children are invited to dress up in costume and trick-or-treat around the mall with participating stores, and save the coupons to use for later! If you’re a resident of the Country Club neighborhood, make sure to get extra treats! This area transforms into a Halloween stomping ground for little monsters and their families on All Hallow’s Eve. You’ll find a few friendly faces if you live in the neighborhood, but people also trek from all areas of town to experience the spooky decorations, the fun costumes, the historic homes and (of course) the plentiful candy. Nestled just south of Florence in the northern reaches of Omaha lies the Minne Lusa neighborhood, a candy-hunter’s haven on Halloween night. An estimated 1,200 to 1,500 trick-or-treaters gather in the area on the spooky holiday for the annual “Trick-or-Treat on the Boolevard” event, which includes special Halloween treat stations set up by the residents on the street islands, each decorated with a different theme. The treat deals here are sweeter than just candy, too. Expect special handouts like free hot dogs and popcorn! The well-lit, festive streets in Morton Meadows make it an ideal location for trick-or-treaters. On Halloween night, expect the neighborhood to be teeming with foot traffic! The residents welcome locals and visitors alike with open arms, doling out generous amounts of candy, popcorn, and sometimes even hot cider. The charming Ramble Ridge neighborhood is decked out with lights, ghost decorations, pumpkins and the like for Halloween, which makes it a fun destination for locals. Sometimes residents band together to fill giant tubs with candy and leave it at the entrance of their cul-de-sac, so the options are plentiful with less walking than usual! Located in Northwest Omaha, Hillsborough is a charming neighborhood and very popular among families. The residents take their Halloween festivities seriously, hosting an annual HillsBOOrough Spooktacular event the week prior to October 31, and decorating their homes to the nines for trick-or-treating shenanigans. What are you or your kids dressing up as this year? We are always looking for fun costume inspiration! Let us know in the comments.